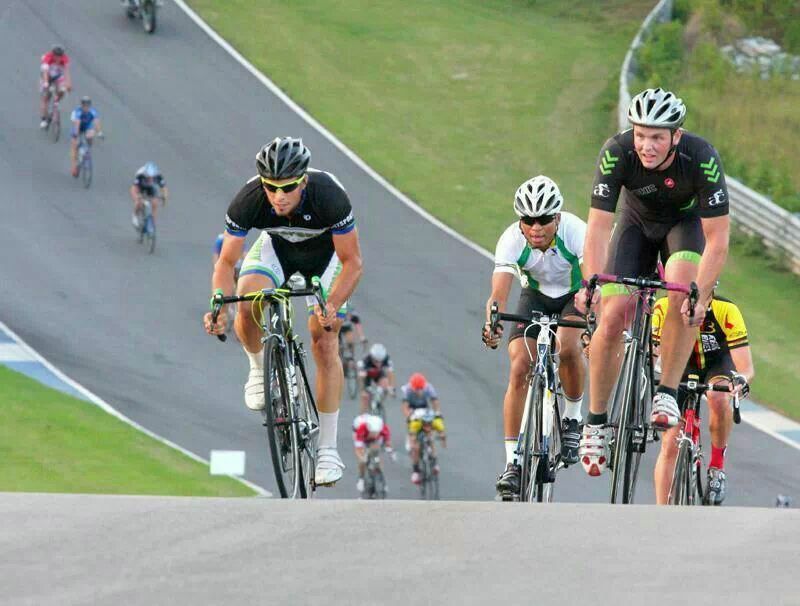 You are here: Virgin Islands News Online » News » Christopher Jr. is climbing the professional cycling ladder! Christopher Jr. is climbing the professional cycling ladder! ROAD TOWN, Tortola, VI – Darel Christopher Junior is chomping at the bite to get the 2014 Cycling season going as he has much to look forward to and much to achieve now that he has reached the status of a USA Cycling Category 3 ranked Rider. After about 6 more races in Category 4, he achieved Cat 3 status, which is an equivalent to being semi pro. “Most of the races have different levels, pro 1, pro 2 and pro 3, so I’m at the lowest level of being a professional, but joining a development team which has ex-professional rider, Nathan O’Neil, will be a great help in moving up. Christopher Junior’s season starts by the end of February and one race he is looking forward to is a stage race in Wisconsin, which lasts for 11 days with 9 criteriums and a couple of time trials. Christopher Junior, who has the likes of Peter Saga, Chris Froome and Bradley Wiggins as role models, has become much more focused in doing well and being a success. Whilst Christopher Junior might not be able to race again on the roads of Tortola, he would still like to be a part of representing the Territory in events like the Caribbean Championships, but it will all come down to his Coach as to whether time would allow it. Dad, Darel Christopher Senior is very proud of his son and will be hoping to watch some of the upcoming races. Good stuff young Christopher. Keep your head on and focus on your goals, you will do well! Jr. I am proud of you. Keep your head on and stay focus of your dreams. Give thanks in everything, before and after! Big up to Hitman! You!